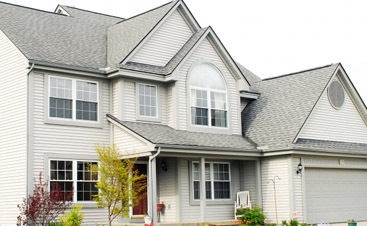 Roof Repair Fairburn | Roof Maintenance GA | Roofing Contractor 30213 - SAFG, Inc.
As the years go by, the demand for roof repair becomes more and more frequent. 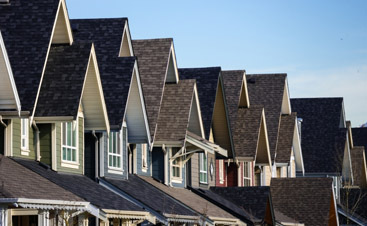 You want to protect your home, and your roof is one of the largest investments you’ll make in your home, so it’s important that you choose the best roofing contractor to provide you with roof maintenance. 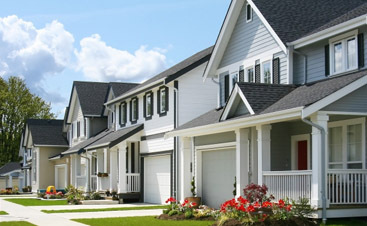 Why Choose SAFG, Inc. For Roof Repair? 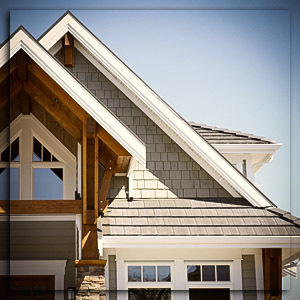 SAFG, Inc, is a certified and insured roofing contractor that you can rely on. When it comes to getting the roof repairs you need, it’s important that the contractors you’re working with have coverage, as well as extensive experience. This will ensure the integrity of your roof repairs, while also giving you the best product for a great price. What Can SAFG, Inc. Roof Repair Do for Me? Whether you need a roof repair for a leak, checking on the ventilation, repairing flashing and even roof repairs on the flashing of your roof, our roofing contractors have the experience to handle any roofing need you may have. Avoid the issue before it arises. Our roofing company can provide you with yearly maintenance and inspections to ensure that your roof is always in it’s best health. Simply give us a call and ask about the roof maintenance we can provide you with. If you’re looking for a roofing contractor that can provide you with roof repairs that you can depend on, don’t hesitate to contact our roofers in Fairburn today. We’re happy to provide you with the roof maintenance you need, and you can rest assured that every repair we make will be of the best quality. Take a look at our insurance and certifications, we use only the finest materials and highest trained contractors, so give us a call today and get a free quote! GET YOUR FREE INSPECTION!Call Today! Or Fill Out The Form Below!